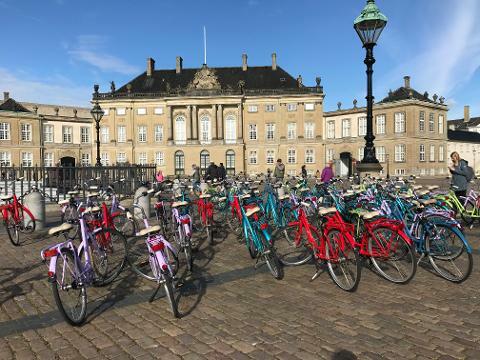 The best bike city in the world! city has more than 350 km of bike lanes and you will see more bikes than cars. 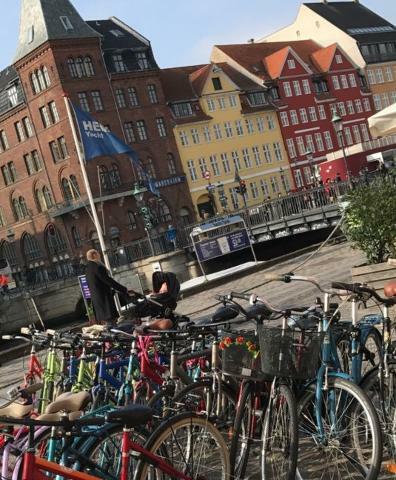 You will experience Copenhagen the best way possible. On two wheels. 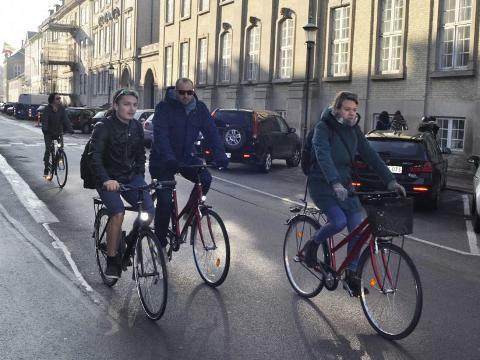 Experience the city as a local with the Copenhagen private guided bike tour! The price of this tour starts at 4 persons, but it is possible to book the tour with less people. The price starts at 1400DKK.